Three jugs discovered in Israel held a flavorful surprise: traces of vanilla from 3,600 years ago. Vanilla pods in modern processing facility. Vanilla is definitely an underappreciated flavor. People often relegate it as the “plain” flavor, forgetting that it comes from an exotic plant that only grows in a few parts of the world. Still, although vanilla may be plain to some people, its history is intertwined with humanity for centuries, traditionally being one of the most luxurious flavors available to mankind. Until now, the oldest known usage of vanilla came from Mexico, around 1,000 years ago — but this new discovery pushes back that date more than threefold. 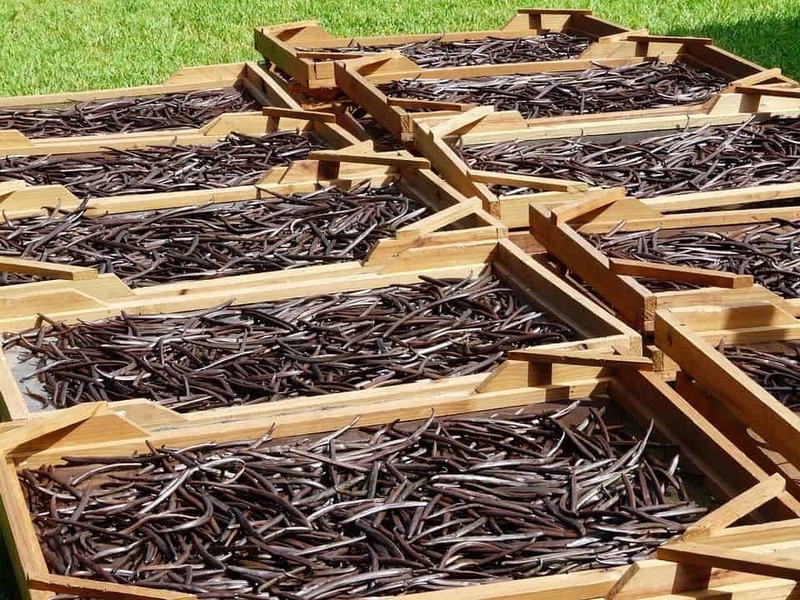 At the Bronze Age site of Megido, Israel, archaeologists have discovered traces of two compounds: vanillin and 4-hydroxybenzaldehyde, both of which are tell-tale signs of vanilla, according to Vanessa Linares of Tel Aviv University in Israel. Additional chemical analyses revealed traces of plant oils such as olive oil. “Bronze Age people at Megiddo may have used vanillin-infused oils as additives for foods and medicines, for ritual purposes or possibly even in the embalming of the dead,” Linares said. She described these findings at the annual meeting of American Schools of Oriental Research on November 16th. Researchers immediately knew the vanilla could not have belong to ordinary citizens, and this was confirmed when they further analyzed the tombs, which belonged to three “highly elite” individuals who were interred with six other people of lesser social rank, said archaeologist Melissa Cradic of the University of California, Berkeley, who was also a member of the expedition team. Vanilla chamissonis, one of the orchid species that produces edible vanilla pods. 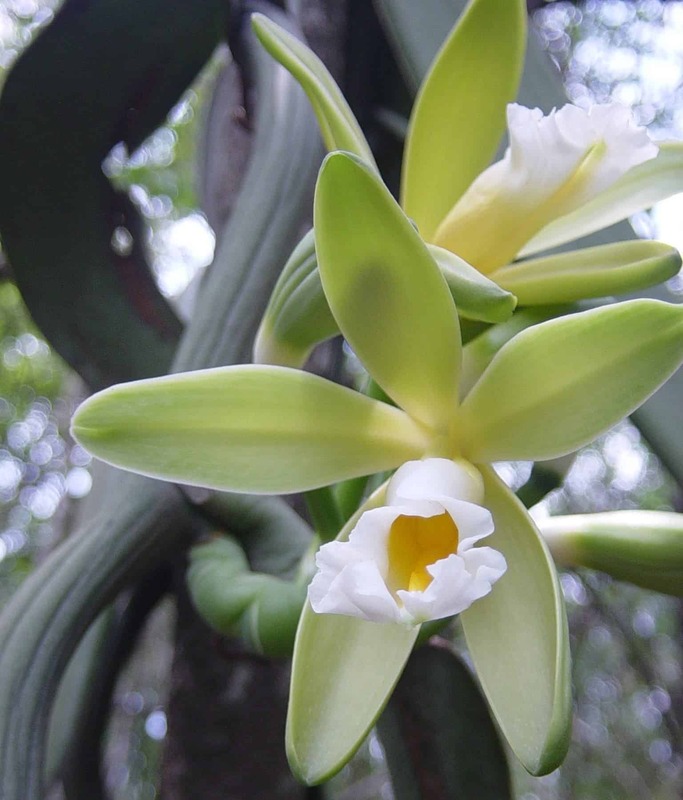 Vanilla comes from vanilla orchids. There are over 100 species in the world, all of which prefer tropical climates. Although researchers aren’t exactly sure which plant the vanilla traces came from, it definitely wouldn’t have been native to Israel. The chemical profile of the vanillin in the Megiddo jugs seems to resemble that of East Africa, India and Indonesia, Linares said. Given the nature of the known trade routes at the time, the most plausible options are Mesopotamia and India. However, regardless of where the Israel vanilla came from, it certainly didn’t come from Mexico, which strongly suggests that vanilla didn’t originate from Mexico, and instead came from a completely different part of the world.